J&J Metro Moving and Storage is the consummate provider of moving and storage services for your local, long distance or international move. We are your one-source for all the moving and storage services needed for your household goods. From our storage facility to packing, and crating options, our services are cost-effective and efficient, making your move process simplified and stress-free. 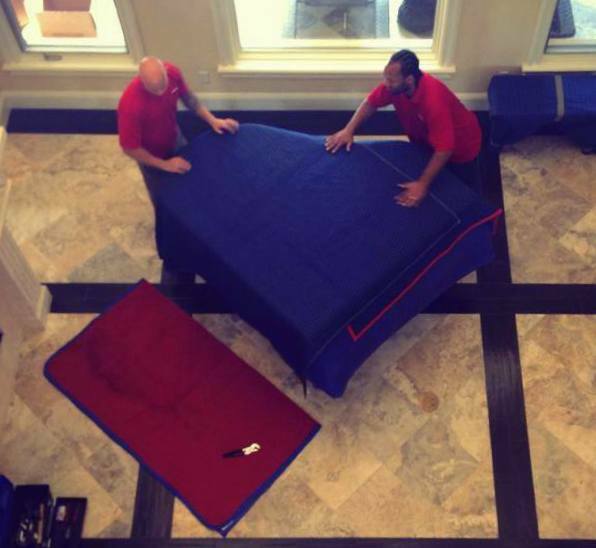 Our moving and storage services are versatile and flexible so that we can customize your move to reflect your specific requirements with your Orlando Storage Services. Whether you need full-service packing or just some quality packing materials and short-term storage, we have your solution. Your J&J Metro move coordinator will assist you in choosing the services that cater to your move yet still work within your budget. 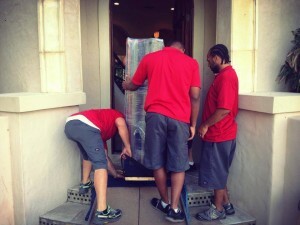 In short, we will go above and beyond to ensure your every moving need is met. Our residential and commercial storage facility is fully equipped to manage however few or many household goods you may need to store. J&J Metro has full-service, state-of-the-art facility. Our facility has a fenced-in yard and is equipped with security, fire-detection and sprinkler system. Contact J&J Metro today for all your moving and storage needs for any local, interstate or international relocation. With our wide range of moving services we are sure to have the solutions to meet any requirement.